A weed killer is a chemical agent that destroys unwanted plants or inhibits their growth. There are many benefits of using a weed killer. High quality weed killers not only kill the leaves and roots of weeds, but also enrich the soil with nutrients when they degrade, making soil more fertile. Additionally, a good weed killer that has been approved by relevant authorities is safe to use around children and pets. That said, there are some basic tips and advice you should keep in mind to use a domestic weed killer safely and effectively on your garden. Well, this is kind of obvious advice, but it is so important that we have to mention it anyway. 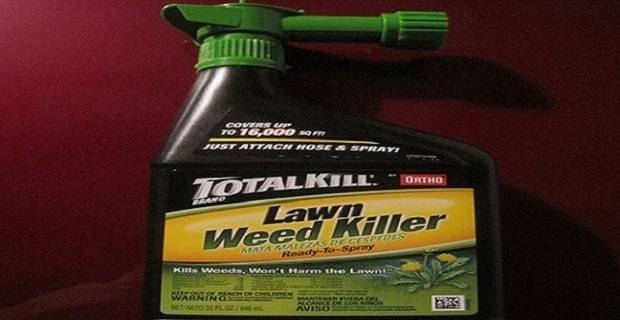 Always read the label of your weed killer product. Manufactures spend a lot of time researching the correct measures and methods of application that it would be foolhardy not to read and follow their directions. Besides, the manufacturer’s instructions are there to help you destroy problematic weeds safely and achieve your desire results. 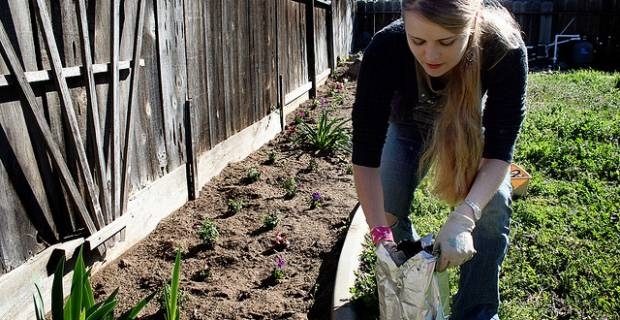 Generally, weeds can be killed at any time of the year. However, the best time to kill weeds with weed killers is when weeds are growing strongly, usually in the spring and summer. This is because during this time weeds absorb nutrients and water more quickly. Avoid using weed killers during dry months when the weeds are not growing actively, if you can help it. If you can't help but use weed killers during dry months, water the area around the weeds a day or two prior to application. This will help stimulate quick absorption. Avoid using weed killers in windy weather conditions if there are desired plants nearby. This will help prevent accidental spray of the weed killer onto desired plants. If you must apply a weed killer during windy conditions, make sure you protect desired plants that you want to keep with a large piece of plastic sheet or card. Alternatively, cut the top and bottom of soft drink containers to form a cylinder. Encircle the cylinder over undesired plants and spray directly down onto them to kill the weeds. Many herbicides take a few weeks, if not months, to completely eradicate weeds. Of course, there are some weed killers that are fast acting and give the desired results quicker, some in as little as three hours. But, most weed killers are not fast acting. So, be patient and wait for the weed killer to act. If you notice re-growth of unwanted plants on your garden, you can always re-apply the weed killer to completely eradicate the weeds. Only re-plant on areas that have been treated with a weed killer when it is safe to do so. The manufacturer’s direction on the product label will provide the information you need on when it is safe to re-plant on treated land. This is an important gardening tip and advice especially when you want to grow edible plants like fruits and vegetables on areas you previously treated with weed killers.